You don’t have to be blessed with a mandatory spring break to take a hiatus from responsibility before summer. These style-forward hotels are some of the best places to visit in spring. Imagine enjoying all the spring break style of a chilled-out pool deck, but with expansive views of the Manhattan skyline stretched out before you. 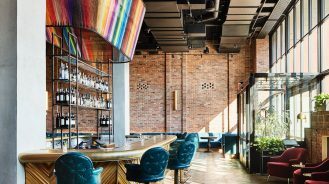 That’s just the beginning of the quintessential New York experience laid out at 1 Hotel Brooklyn Bridge. Enjoy eco-conscious amenities, holistic spa treatments and functional fitness classes in between days spent exploring springy NYC streets and the re-emerging greenery in Central Park. The sunsets in Oia, Santorini are famous for a reason, drawing travellers to Oia Castle every summer to take in the incredible spectrum of colors. But why wait when spring’s blooms and sparse crowds make a trip there that much more alluring? 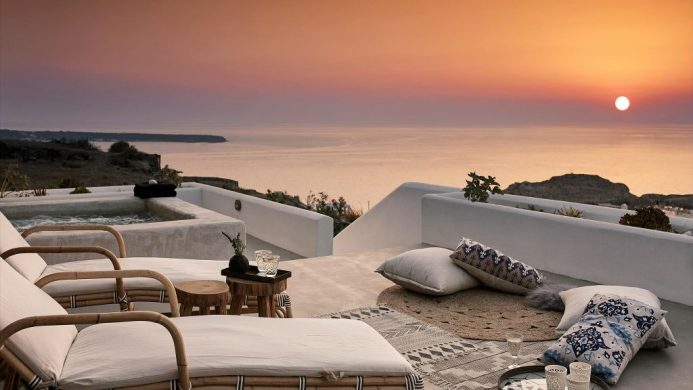 In fact, endless ocean views and jaw-dropping sunsets are inclusive at Santo Maris Oia Luxury Suites & Spa. Between the five outdoor swimming pools and the contemporary-traditional décor, it’s a great escape for romantics. When the rains let up and the sky parts, Amsterdam is easily one of the best places to visit in spring. The reason: you’ll get to experience all the charms of Europe alongside a brilliant shift in seasons, with the perks of smaller crowds during the start of festival season (there are around 300 in and around the city every year). Make a tasteful suite at Pillows Anna van den Vondel your home base while you explore. 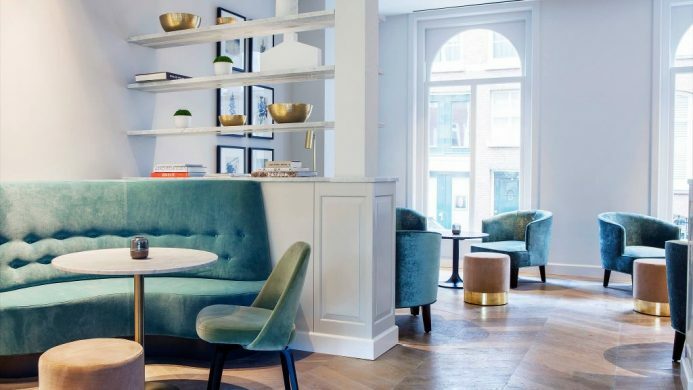 The boutique hotel’s design emphasizes intimate socializing, quiet repose and creature comforts. Japan tends to steal the limelight when it comes to cherry blossom season, but Beijing’s many botanical wonders make spending your spring vacation in China well worth it. Bring your camera to snap magnolia trees at Tanzhe Temple, pink flowering trees in the thousands during the annual Crabapple Festival, and of course, cherry blossoms at Yuyuantan Park. 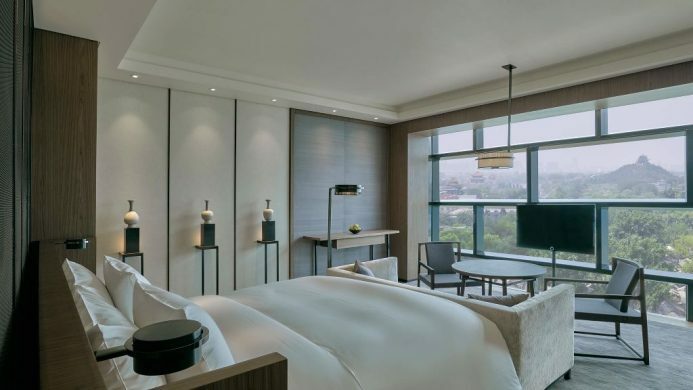 Stay at the sleek PuXuan Hotel and Spa, designed by renowned architect Büro Ole Scheeren, and take in its neighboring historical attractions, including the Forbidden City. 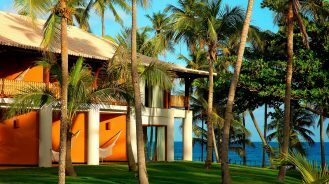 Easily one of the most stylish places to visit in spring, Hotel San Cristobal is a beach lover’s dream. Decked out with beautiful rattan chairs, traditional textiles and outdoor fireplaces, this hotel is nothing if not authentic. 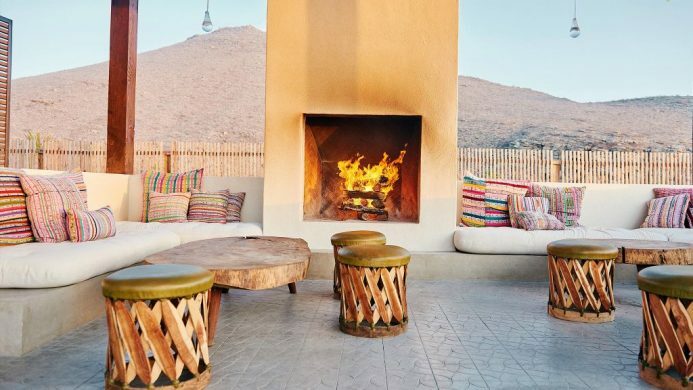 Views of Los Cabos‘ rolling Sierra de la Laguna mountains and turquoise waves of the Pacific Ocean set the perfect scene for surfers, hopeless romantics and outdoor enthusiasts. If your spring vacation is in need of some easy-going attitude, look no further. Spring vacations are all about watching dormant colors come alive. 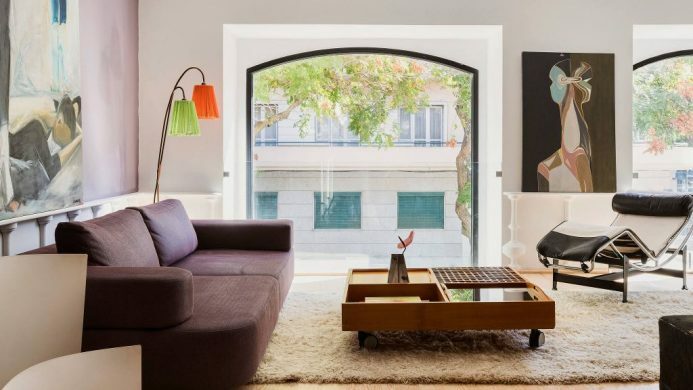 Head to Lisbon to wander the Mouraria district’s incredible murals, enjoy a morning espresso at one of the city’s charming cafés, or find respite in the blooms of the botanical gardens. 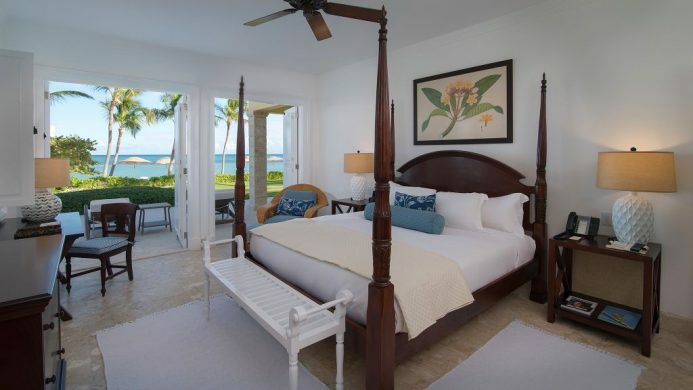 Casa Fortunato is a fabulous boutique hotel that will round out your spring awakening with daily yoga classes, ample natural light and luxurious soaker tubs. With its eternal retro vibes and some 269 sunny days each year, there’s no better place for a spring vacation than Palm Springs. 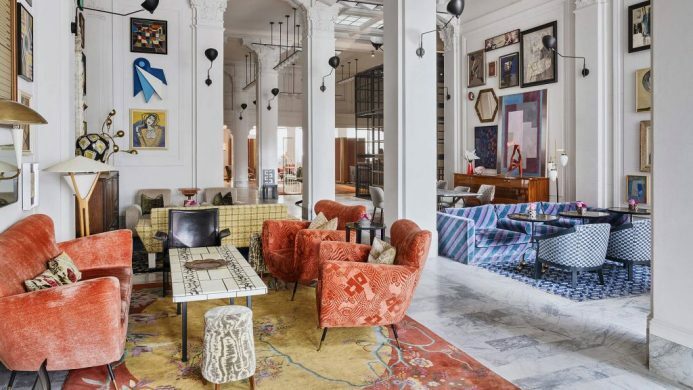 Head to the old part of town to find true Rat Pack style in architecture, décor and dining before retiring to the Sands Hotel & Spa where mid-century meets Moroccan influence. 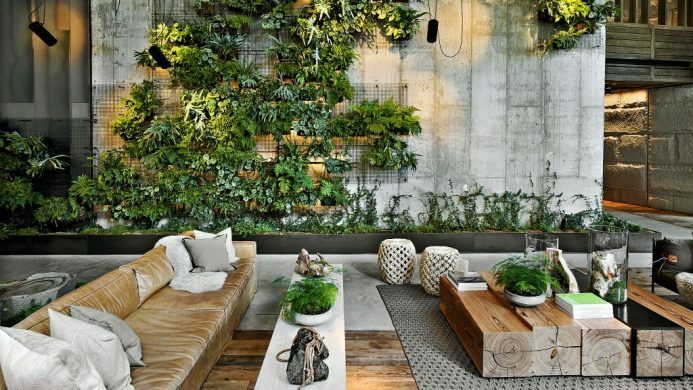 Bright colors, playful patterns and pops of greenery make each room feel bespoke. After a day of laying out in the sun, grab dinner at the Pink Cabana, the hotel’s ode to the ‘50s- and ‘60s-era racquet clubs. 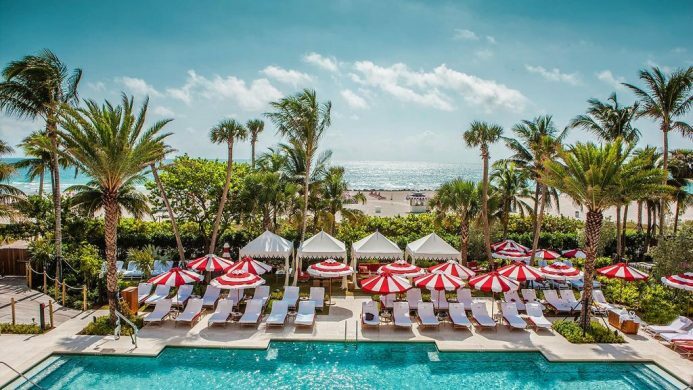 Forever known as the spring break capital of the United States, Miami’s art deco architecture, sun-soaked beaches, and lively hotel scene hold plenty of allure. 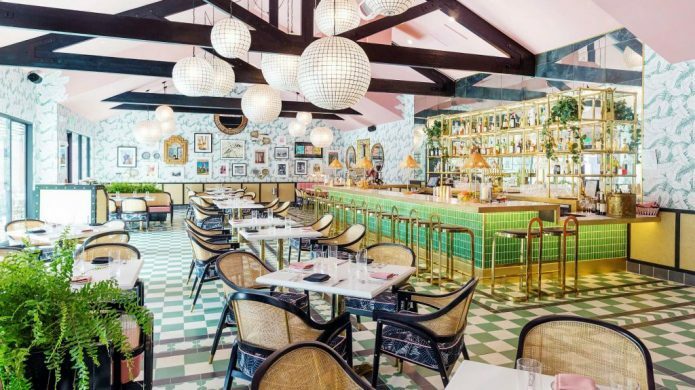 Situated on Miami Beach, Faena Hotel is not shy about joining the party. With extravagant décor in every room, the hotel is a totally unique experience that feels like a more imaginative version of Narnia. After a night out, relax at Faena’s incredible hammam or take a refreshing dip in the pool. A spring escape doesn’t get any more real or elegant than at the Oscar de la Renta-designed Tortuga Bay Puntacana Resort & Club. The Dominican Republic destination is a natural choice for a vacation any time of year thanks to its private villa design, unmatched natural surroundings and golf-centric state of mind. 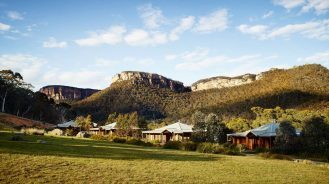 This retreat also offers adventure (hello, sunken ship scuba dives, wind surf sessions and sunset horseback rides). If you’d prefer to kick back, the Six Senses Spa and wine cellar have you covered.